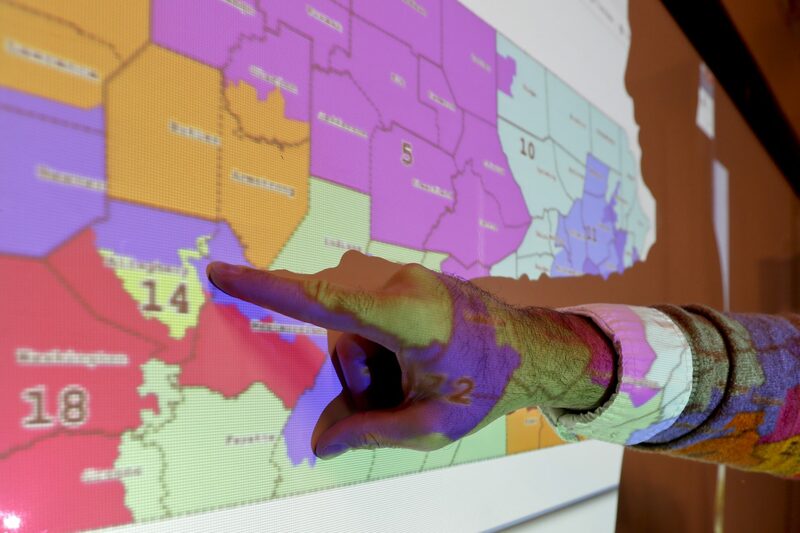 The Pennsylvania Supreme Court ruled last year that the Congressional district boundaries were unconstitutional. The court asked state legislators to offer an alternative map, but when they failed to do so, the court adopted its own boundaries. Before the most recent election, there were 13 Republicans and five Democrats representing Pennsylvania in Congress. Afterward, there was an even split of nine Republicans and nine Democrats. What would the results have been if the election had been held using the old boundaries? Keystone Crossroads reporter Emily Previti analyzed the data and joined Smart Talk to discuss those results. 11:20 – How much do national issues affect local races?